Can I move in? 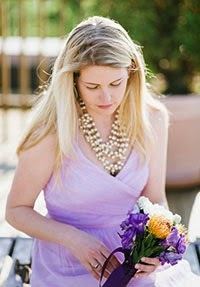 With the exception of the tieback cushions on the dining chairs I wouldn't have changed a thing if it were my own. 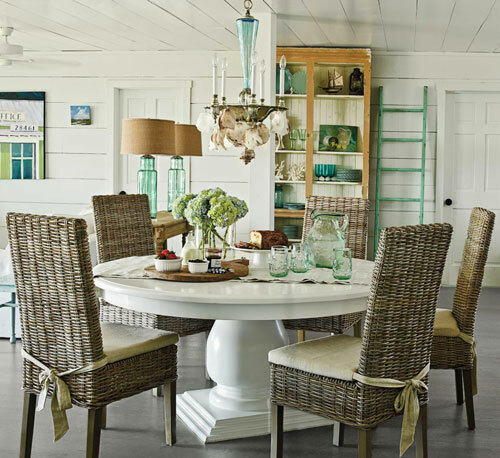 I'm in love with the white, wicker, driftwood finishes and sea-glass colored accents in this cottage along the North Carolina coast. 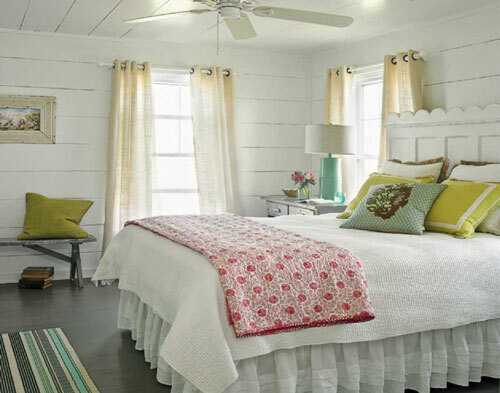 The lapboard walls and ceilings add extra charm to the interiors and providing the perfect white backdrop for the aqua and turquoise accents. These colors seem inspired by those bits of glass that have tumbled and traveled along the sea before washing up like little jewels in the sandy shore. 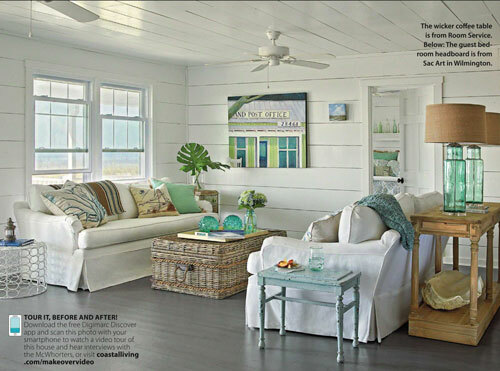 Read the full article and see more images from this stunning seaside abode in May's Coastal Living.